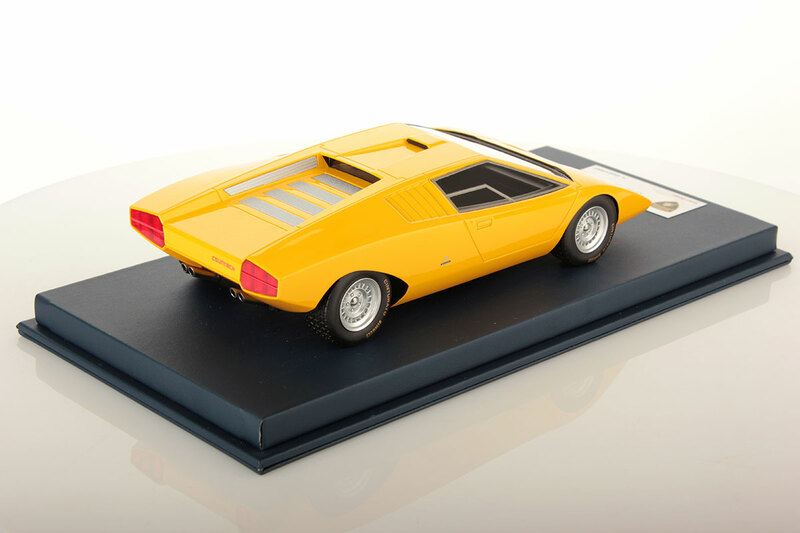 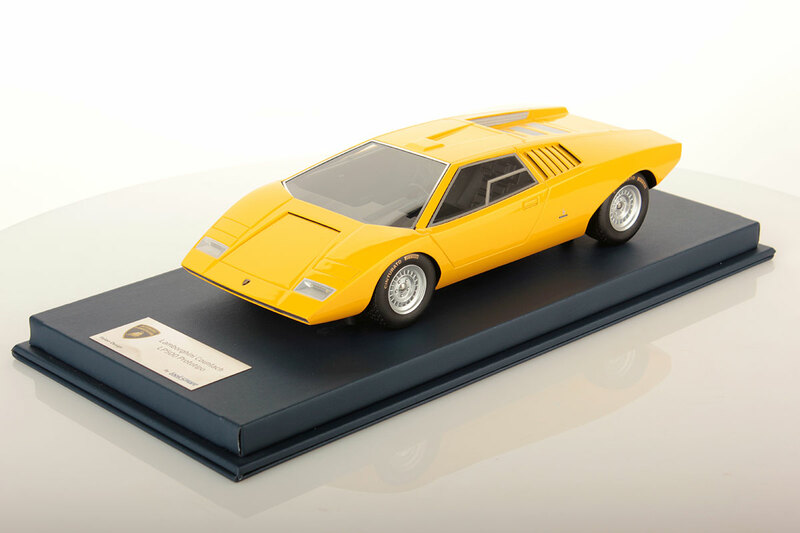 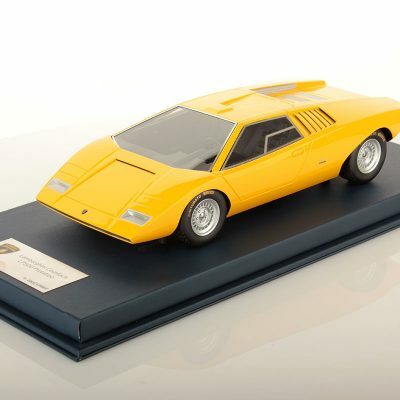 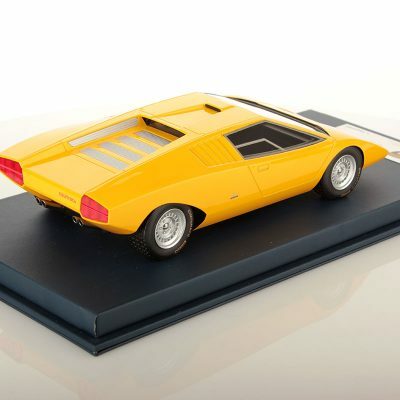 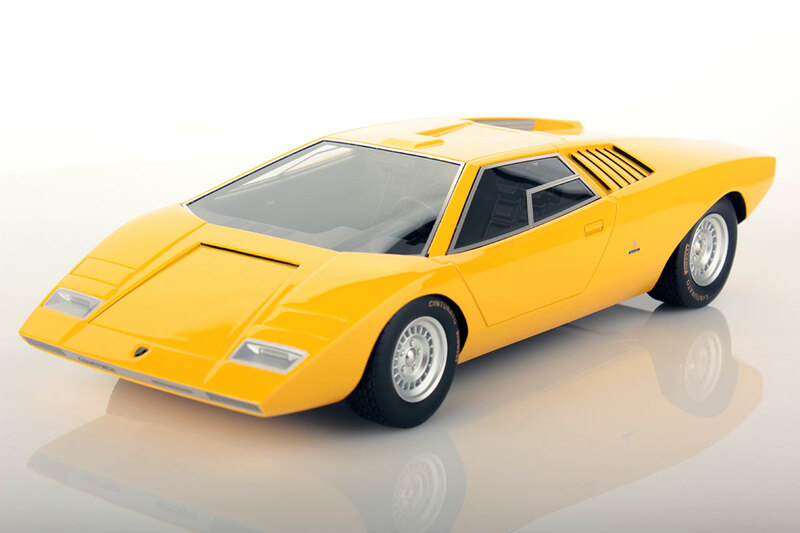 The Countach looked awesome, a futuristic prototype, a one-off, but the critics were wrong, the Countach was destined to go into production, and shortly after the introduction, Ferruccio Lamborghini halted the Miura SV production, to be succeeded by the Countach. 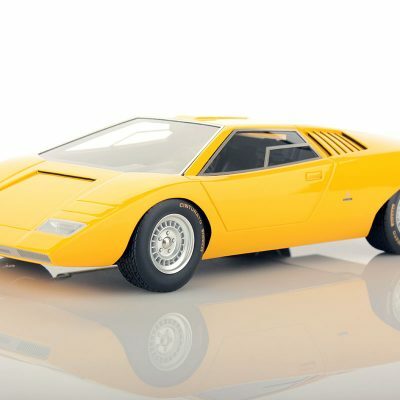 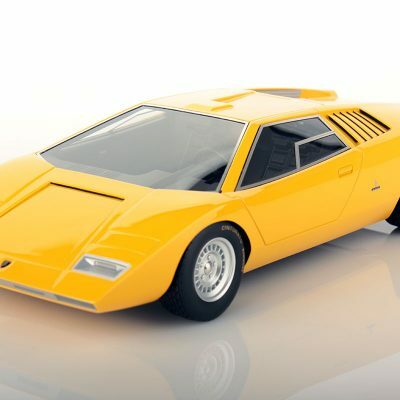 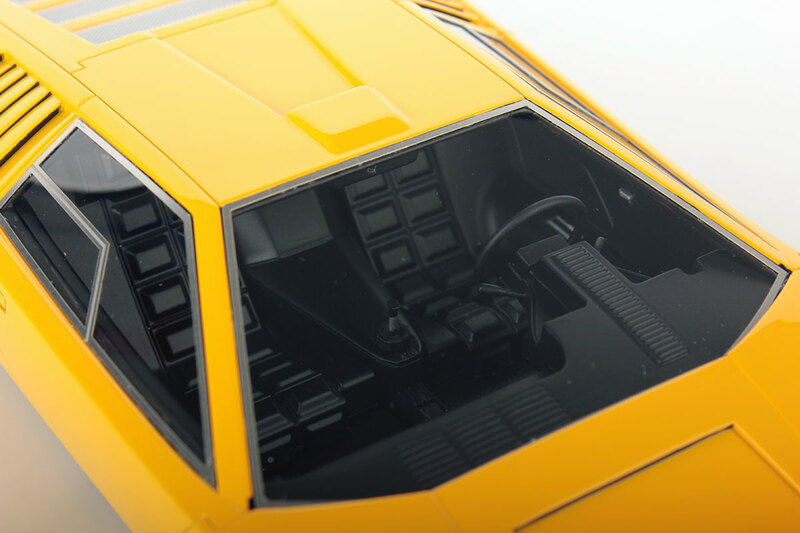 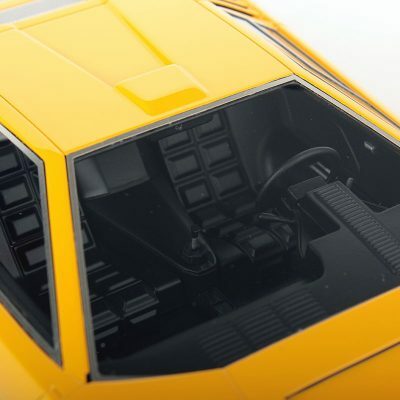 On the 1971 Geneva Auto Show Lamborghini introduced the mind-blowing Countach, the full denomination was LP 500 Countach, where the LP stood for Longitudinale Posteriore 5000 cc, and the 5-Liter engine was put longitudinally in the back. 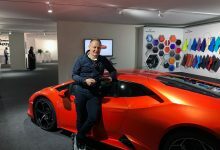 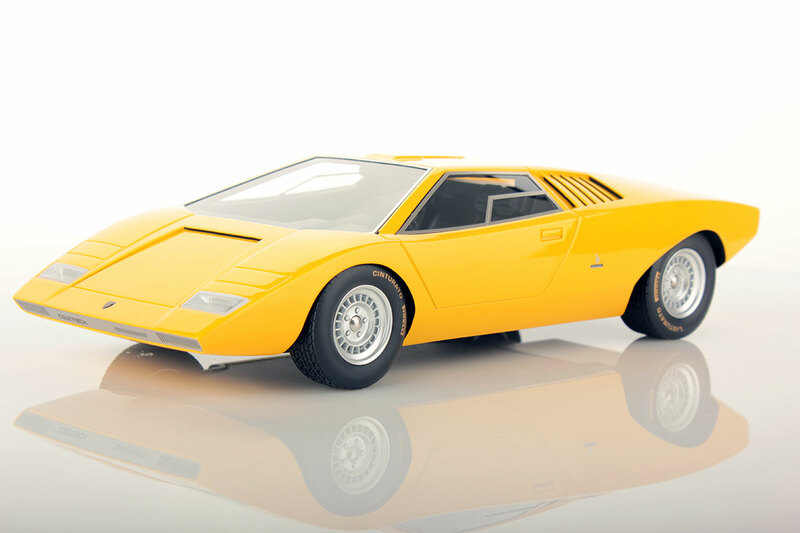 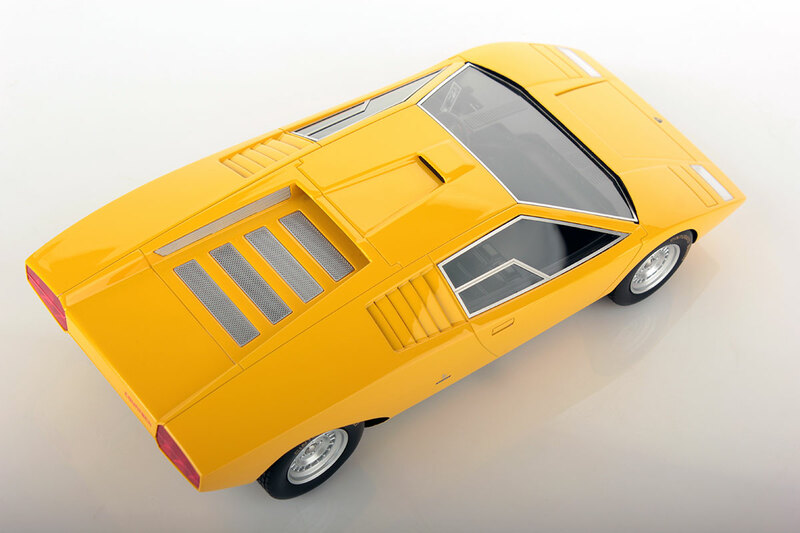 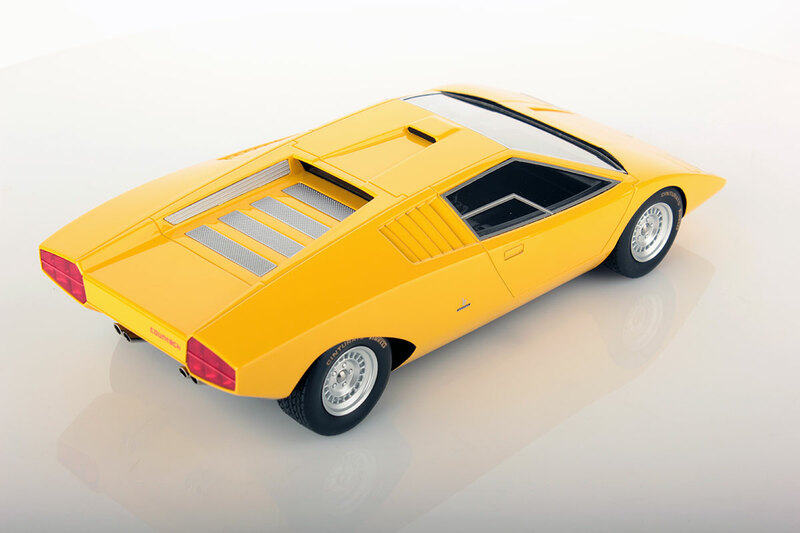 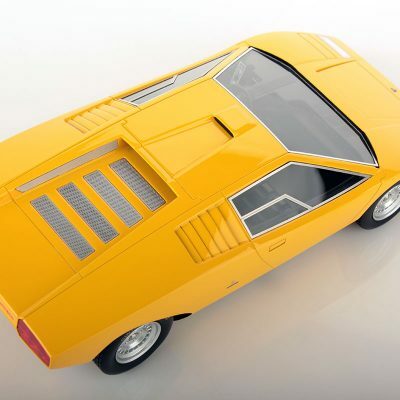 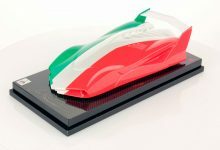 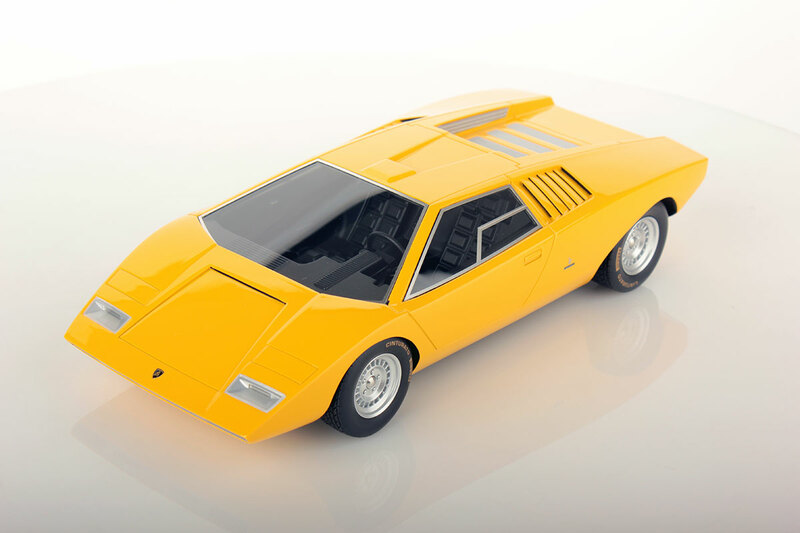 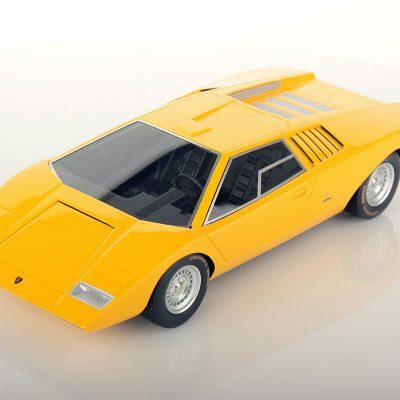 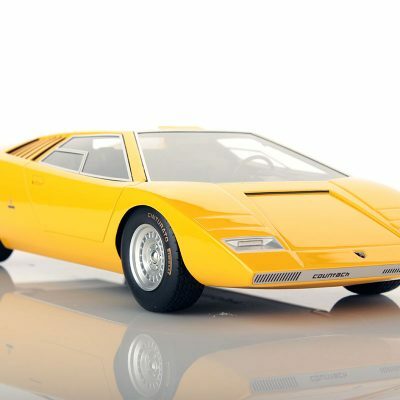 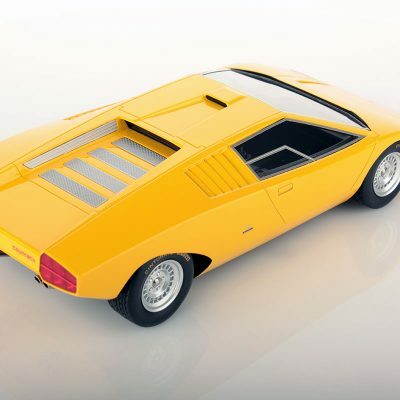 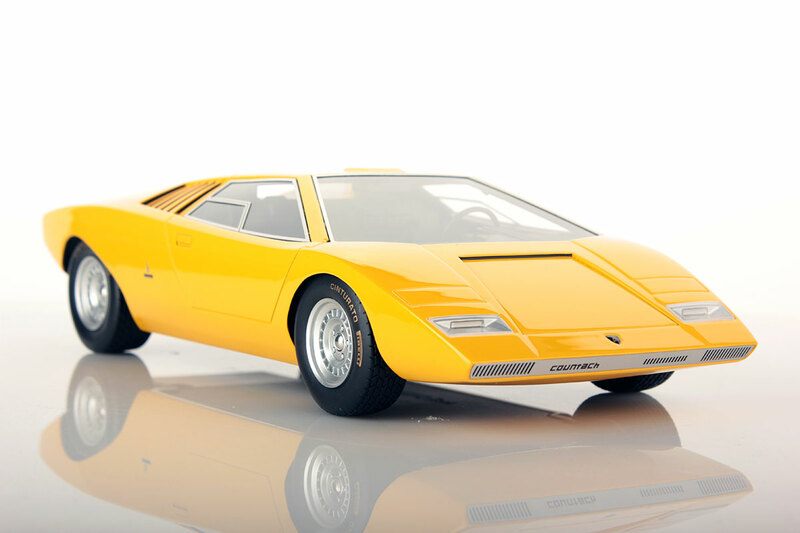 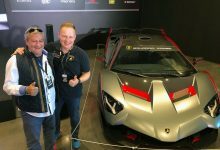 This new 5-Liter engine, which was built using a lot of magnesium even for the gearbox and differential, was completely designed and built by Lamborghini, while Bertone, more precisely by Marcello Gandini, executed the body design.